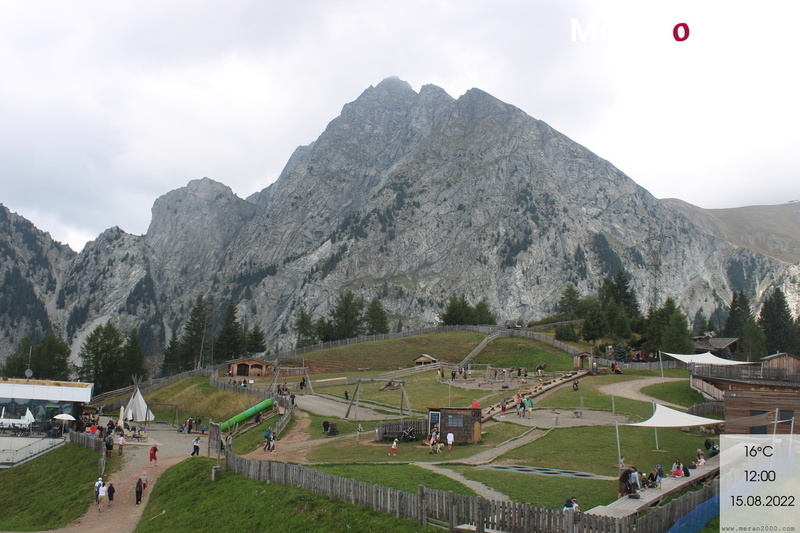 The ski area above Merano is especially popular with families and skiing newcomers. 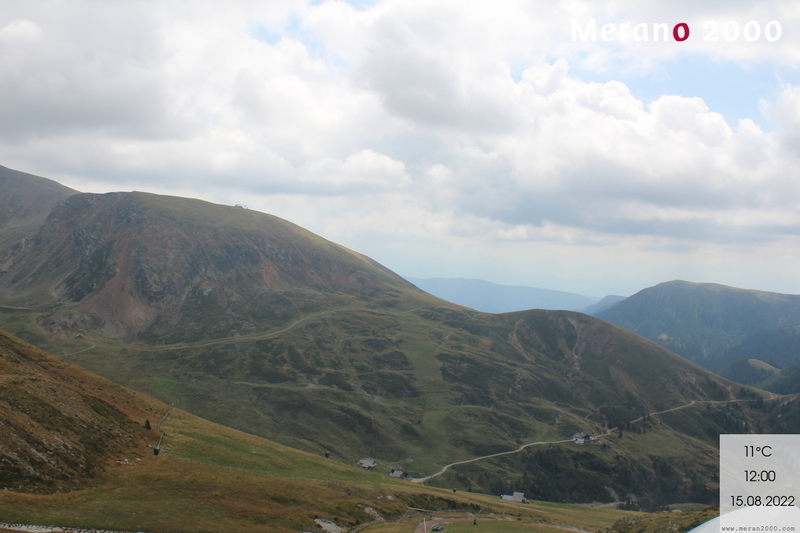 Merano is located only a few minutes away from the Merano 2000 ski area. Whoever chooses accommodation here can enjoy glistening ski slopes by day and urban comfort by night. 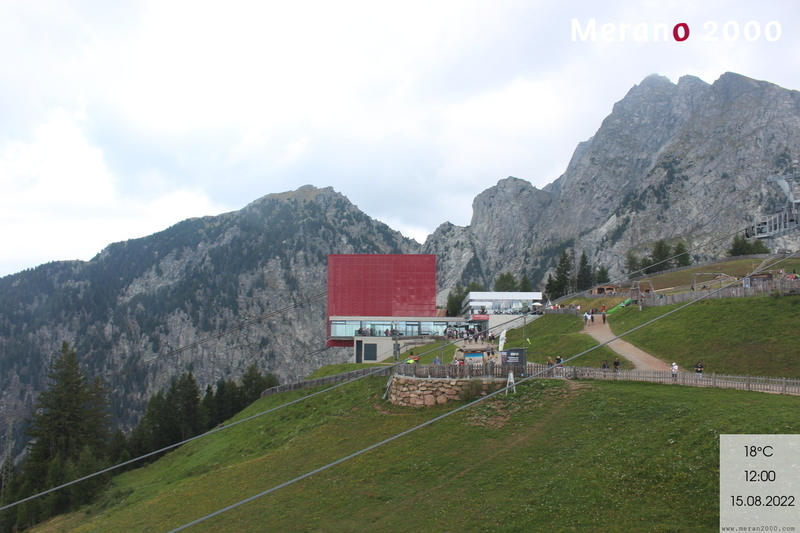 Avelengo and Verano are located directly at the Merano 2000 ski area. Whoever decides on an overnight stay here will experience untouched nature and winter sunshine until well into the evening. 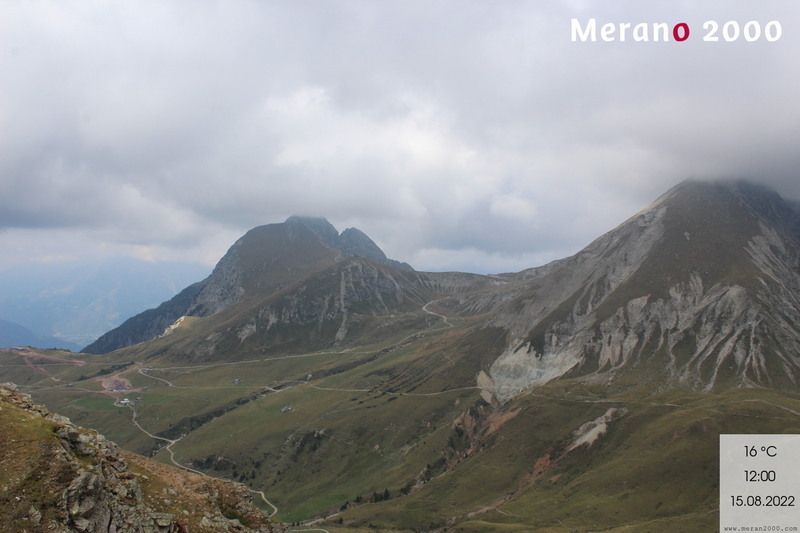 Scena is only a few minutes by car to Merano 2000 hiking area. During the day enjoy varied slopes and in the evenings, the local entertainment in the streets of the village. Blessed by a mild climate and kissed by the sun, Dorf Tirol makes a wonderful viewing platform with expansive views of the Meraner Land region. 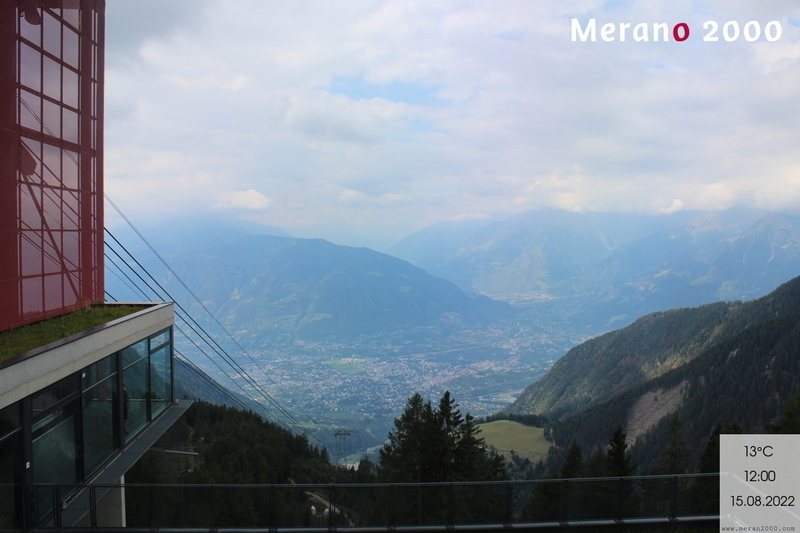 The Ropeway Merano 2000 can be reached in just a few minutes' drive for winter fun in the mountains. The variety of different accommodation options in Merano and Environs provides guests with numerous possibilities to organize their winter holidays according to their own individual needs and wishes.